With the exception of the Xiaomi Mi A1, all Xiaomi phones run the smartphone maker’s in-house MIUI Android skin. It was released in 2010, and it’s gone on to become not only a differentiating feature for Xiaomi devices, but one of the most popular custom UIs on Android. Although it has had its share of issues, MIUI is a well-designed ROM with lots of custom features. It diverges from AOSP with respect to UI elements such as the status bar, recent app list, and more, but the key thing is that the added features, taken as a whole, make up for any shortcomings. Some MIUI features you won’t find in stock Android include the ability to display a network speed icon in the status bar, dual apps, navigation shortcuts, and more. It’s also localized for countries such as India, and recently gained feature parity with stock Android with respect to handling notifications. Some third-party apps add even more customization. 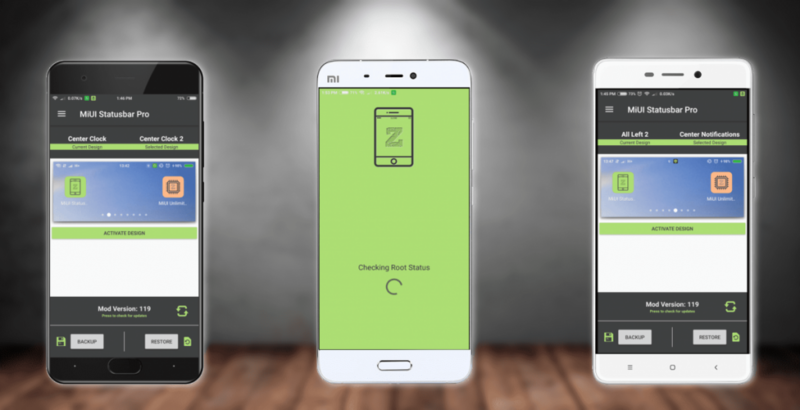 One such app is MIUI Status Bar Pro, an app created by XDA Junior Member zapperbyte. It allows you to change the style of their phones’ status bar, and has ten different designs, including a centered clock, a left-biased status bar icon layout, centered notifications, and more. And it affords a lot of freedom — you can choose, for example, to move notification icons to the right of the status bar while moving the clock and the system icons to the left. MIUI Status Bar Pro can also create and restore backups of MiuiSystemUI.apk. 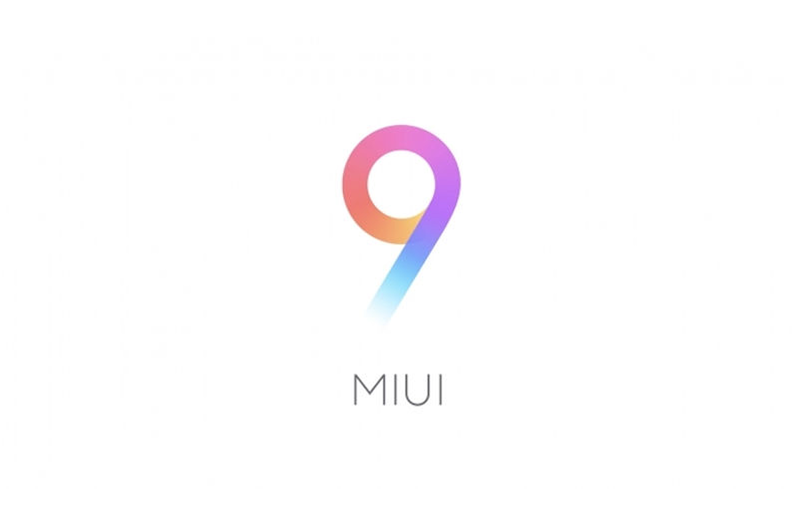 The developer notes that it also works with non-Xiaomi devices running MIUI. It requires root, and can only be installed on MIUI firmware. However, it doesn’t require the Xposed framework. MIUI Status Bar Pro is available for download at the source link.